We specialize in the treatment of Tinnitus. Contact us for world class treatment. Feeding or speech impairment after a brain injury? Our team deals with neurological conditions daily. your journey to better hearing. tinnitus, hearing care and neuro speech therapy. Do you hear noises in your ear which you just cannot escape? Tinnitus can leave you feeling tired, frustrated and stressed. We specialise in tinnitus treatment. Does it seem like the volume in your world is turned up too high? Hyperacusis is the increased sensitivity to sounds. Our team have been trained internationally in the treatment of hyperacusis. Do you struggle to hear what people are saying in the presence of background noise? Most people with hearing loss can be helped successfully. Let us start the process. Struggling with speech/feeding difficulties after suffering a stroke or brain injury? We have years of experience in the treatment of acquired feeding and communication disorders. 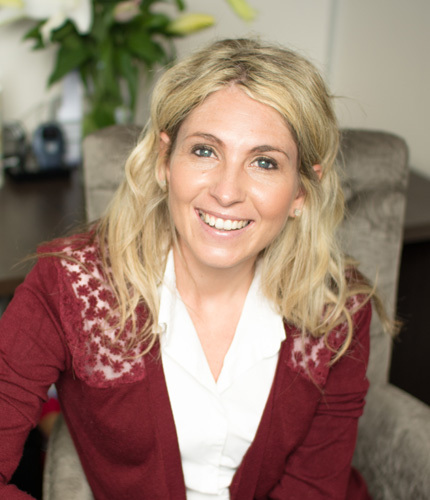 Hannelie Kroon dreamt of a place where patients felt safe to discuss their communication difficulties and where they could be sure of excellent support and service on their journey to better communication when she founded the practice in 2011 at the Midstream Medical Centre. The practice was expanded in 2016 with more rooms at the Midstream Hill Medical Park adjacent to the Mediclinic Midstream Hospital. The expression “Let's hear it” refers to the 3 contexts of hearing better, talking to the therapist about tinnitus, or expressing one's message successfully. 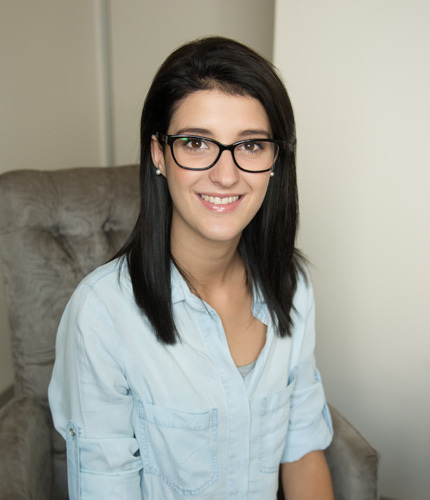 Hannelie qualified as a dual speech-language therapist and audiologist (BCommunication Pathology) at the University of Pretoria (UP) in 2007. She completed her internship at the Brits District Hospital, where she established speech and hearing services at various clinics in the surrounding areas. In 2009 she entered the private sector and managed a practice in Bronkhorstspruit. 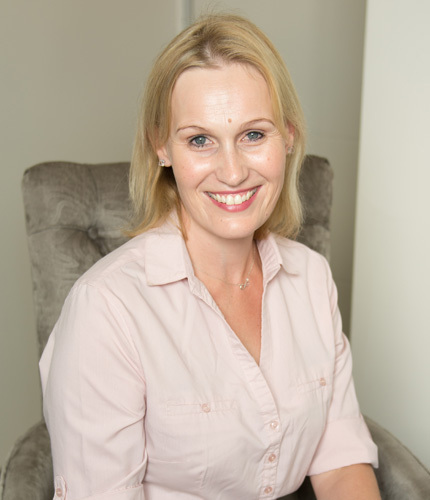 She opened the Kroon Hearing, Tinnitus and Speech Clinic in Midstream in 2011, where she developed an immense passion for the field of tinnitus, and started her masters degree study in tinnitus at UP in 2013. She also joined the doctors and allied health colleagues as part of the original team of a premium sub acute rehabilitation facility, Care@Midstream, where she treats patients with acquired speech and feeding difficulties. She remains a proud member of the team, who won Best Overall Member Based Research Quality Rating (through Discovery Health) for patient satisfaction in 2016. Nandel obtained her BsocSci (Psychology) degree in 2001, her BsocSci (Psychology) Hons in 2002 and her BCommunication Pathology degree in speech therapy and audiology at UP in 2006. Nandel's passion lies in electrophysiology audiological testing, and she completed her masters degree in this field with her study on wideband acoustic immittance for assessing middle ear functioning for preterm neonates in the NICU. She has many years of experience in pediatric hearing evaluation. She also has a special interest in vestibular audiology, and completed a post graduate course in balance testing from UCT in 2016. She is especially interested in the relations between psychological aspects and balance and hearing conditions. Nandel joined our team in 2017 and added a whole new dimension to the clinic with her knowledge and expertise. Bernard is a counselling psychologist (M.A. Counselling Psychology, RAU) working directly with our team with patients suffering from tinnitus and hyperacusis. He is passionate about tinnitus and could be counted as one of the very few psychologists worldwide with extensive knowledge in this field, or as we say, being “tinnitus literate”. 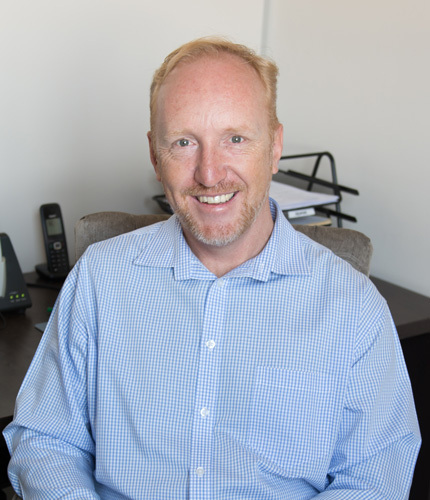 Bernard specializes in Cognitive Behavioural Therapy, focused on depression and anxiety, tinnitus treatment, psychometric assessments, career guidance, marriage and relationship counselling. He is a trained Imago Relationship Therapist and has extensive experience in the field of organisational and leadership development. Melissa is the newest team member of our practice, joining us in 2017 as receptionist and personal assistant. She handles the appointments, accounts and hearing device administrations. 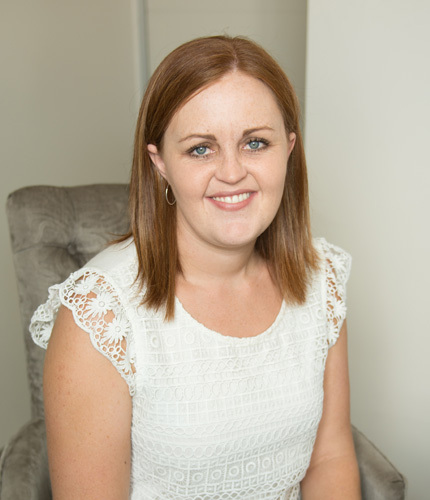 Melissa strives to solve every patient's query in a friendly and efficient manner. She knows how to make our patients feel welcome and offers them a lovely cup of coffee in the waiting room.